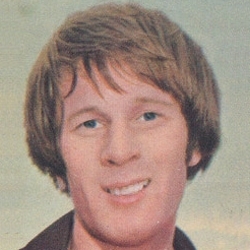 Bobby was a Scotland international previously with Falkirk, and joined United from Dundee, in a deal that saw Billy Williamson and a nominal cash sum going in the opposite direction. He was a regular in the side for the rest of the season but was less frequently used in 1978-79 and joined Hearts early in August 1979. 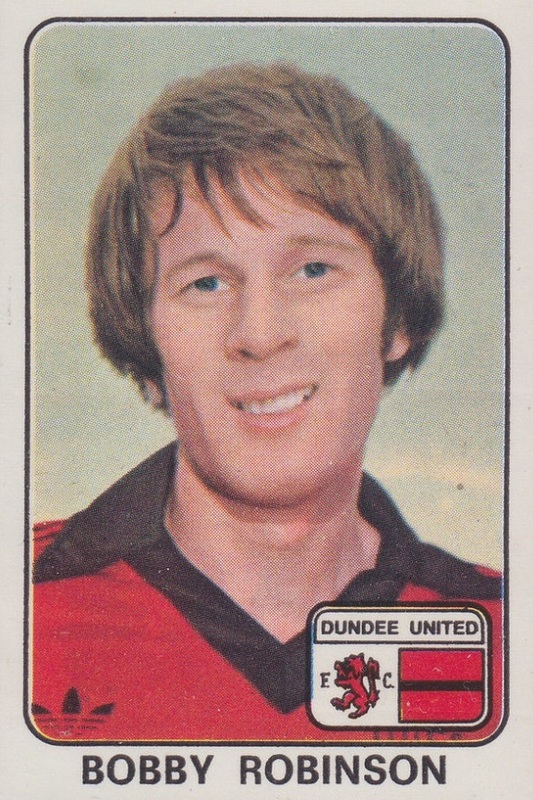 Bobby was born on this date in Edinburgh.